As easy as MS Word processing! FREE TRIAL GRAB IT NOW! 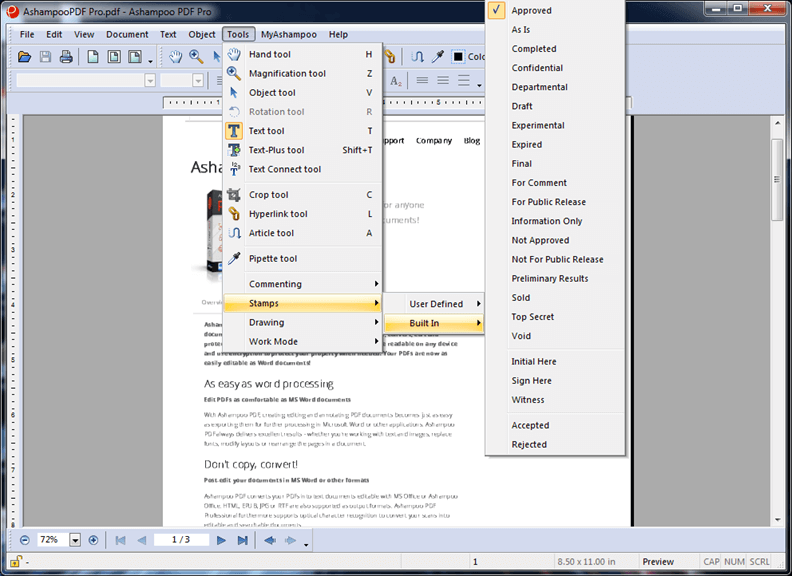 Post-edit your documents in MS Word or other formats. 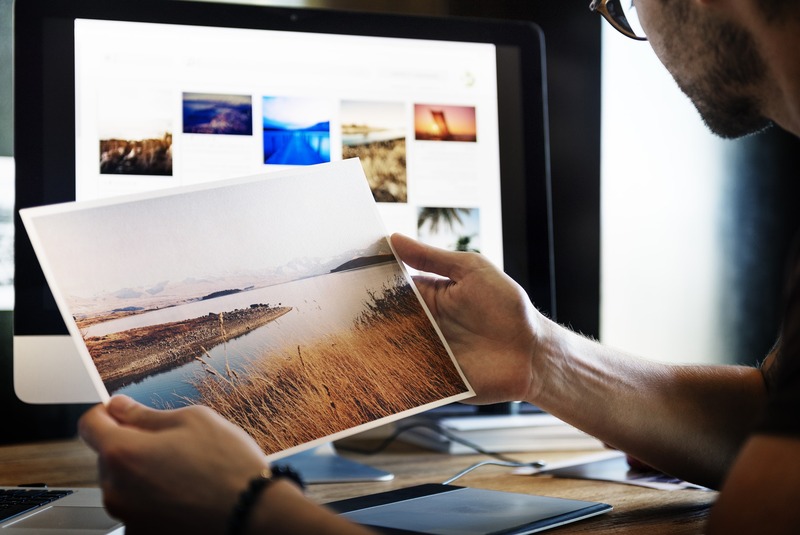 Format, revise and recompose with ease. 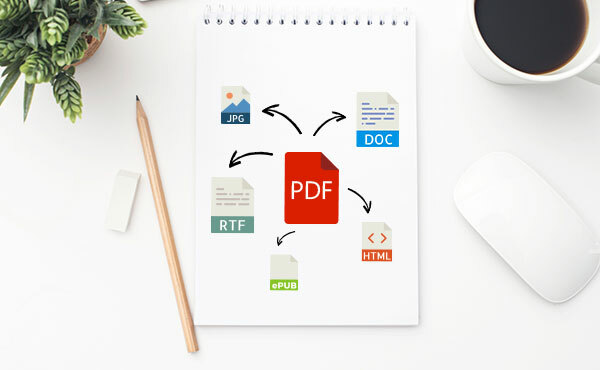 Built-in PDF printer driver for maximum flexibility. 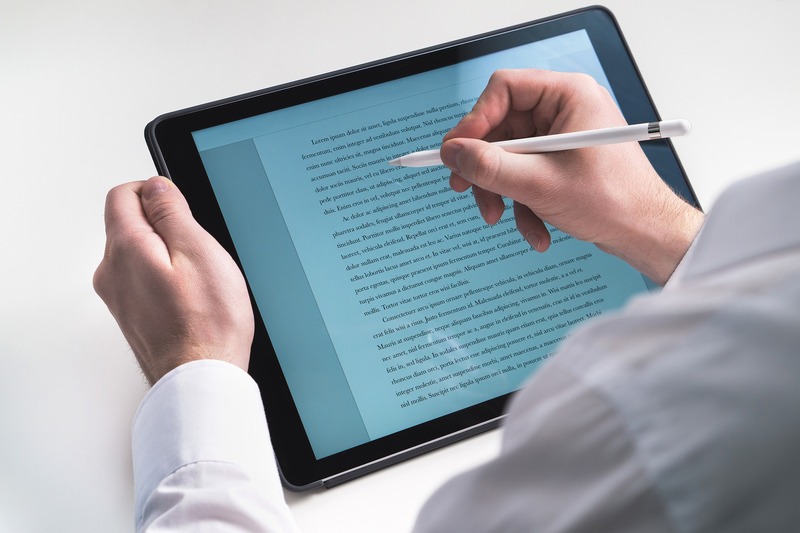 Edit and annotate PDFs collaboratively. 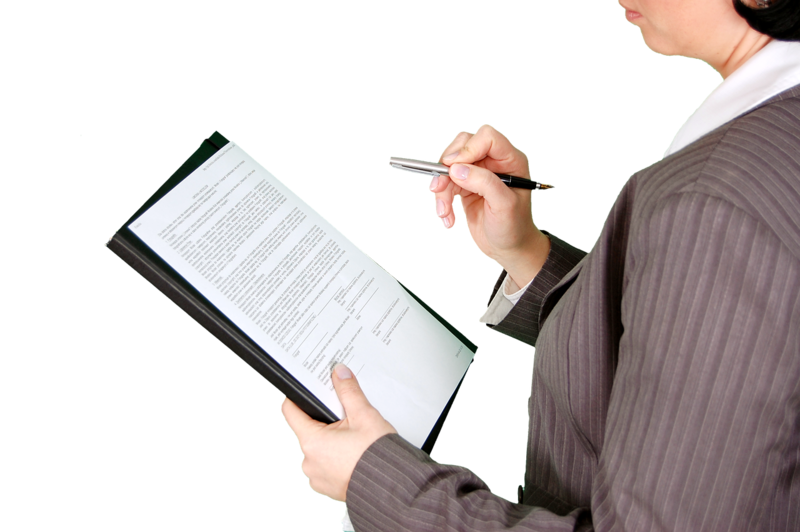 Insert and edit graphics and drawings. 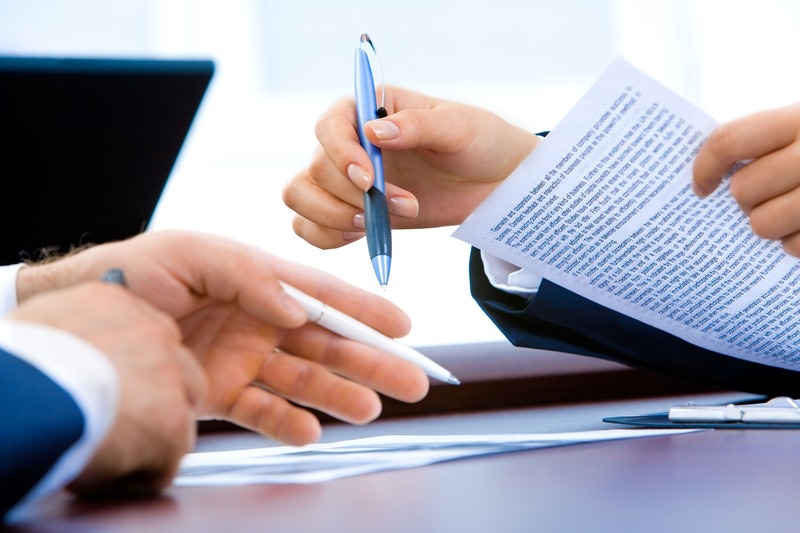 Replace single words or phrases in just seconds. Fill out and print forms inside the application. 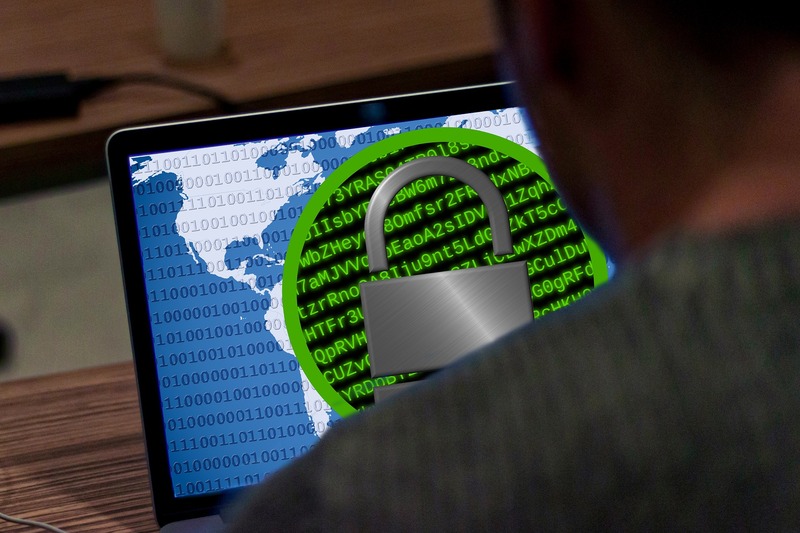 128-bit AES encryption for your documents. As Easily Editable As Word Documents! 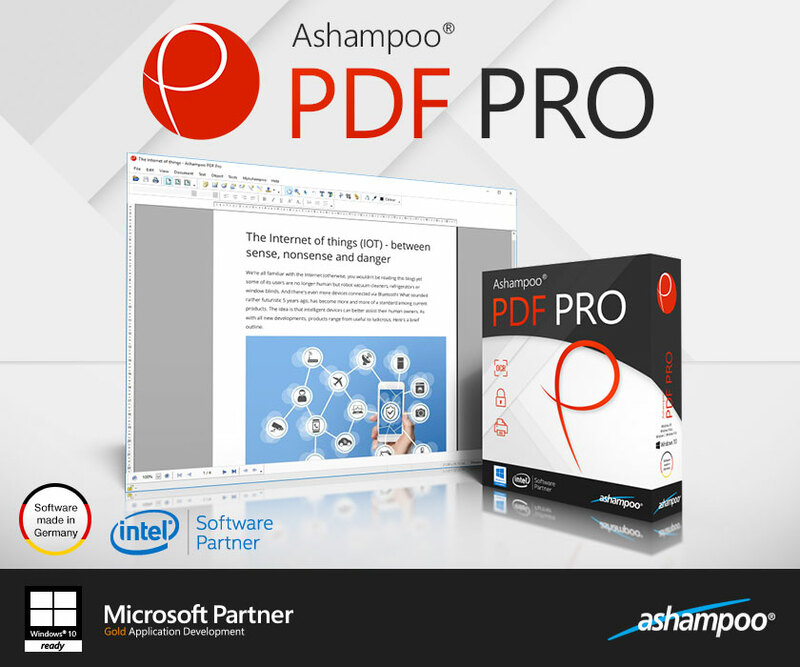 Ashampoo PDF Free is a wonderful choice if you need a good PDF reader. 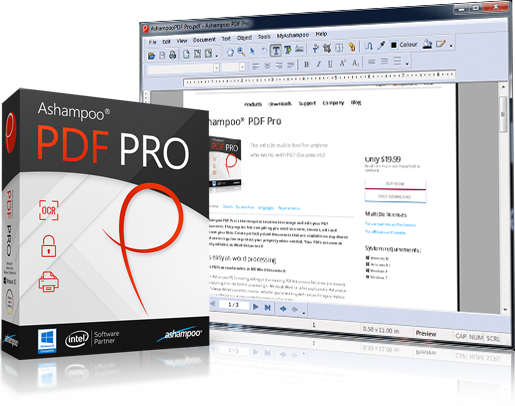 It also allows you to create your own PDF documents which is a feature that many alternatives don’t offer. They did a remarkable job with this one. 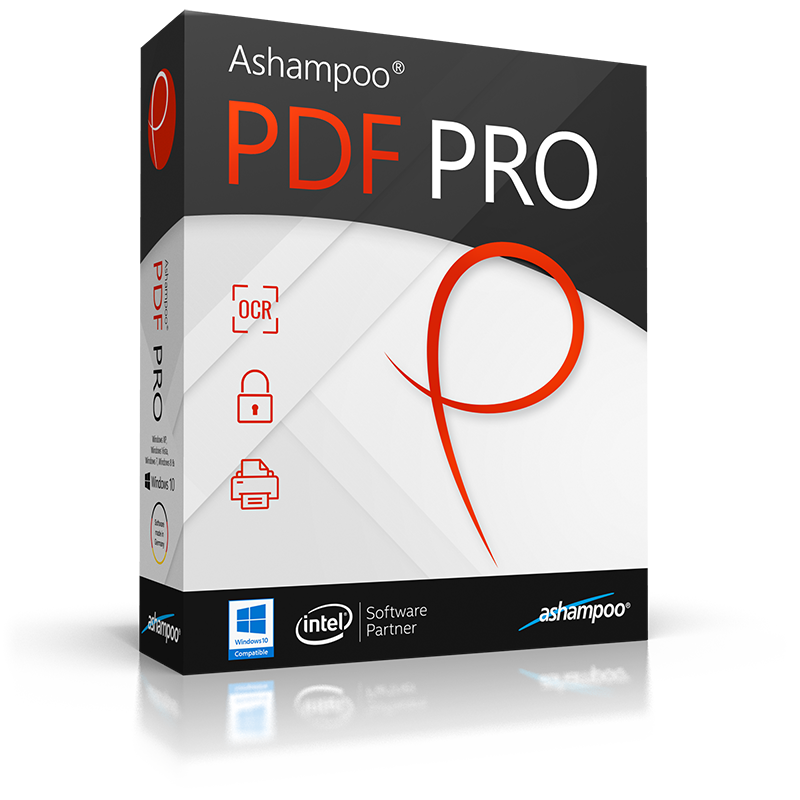 Ashampoo PDF is a powerful tool you can resort to in order to view and edit your PDF files. 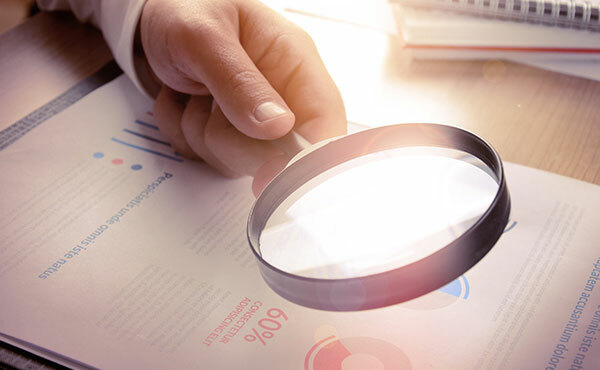 The program comes with a rich feature set and is easy to use, regardless of your tech skills, so taking it for a spin is something you should take into account. 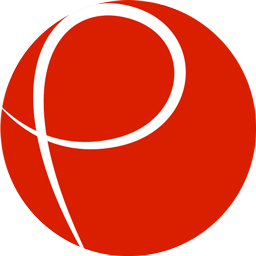 complete solution to manage and edit your PDF documents. 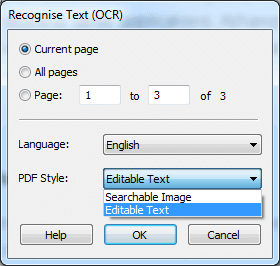 Insert, crop, sort, delete, and rotate pages.